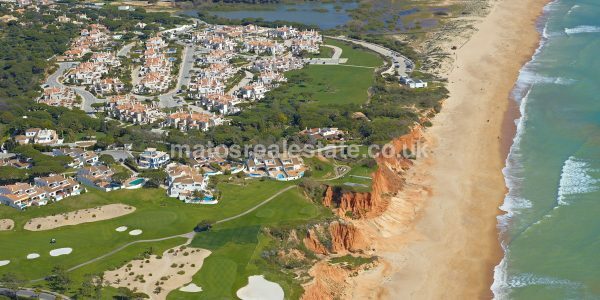 Great Building Plots in the Algarve by Matos Exclusive Real Estate ✓ Architects Associate ✓ Leading Real Estate Agent ✓ Architecture Support ➤ Browse today. 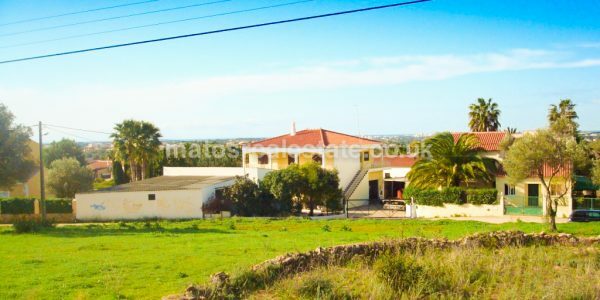 If you want great Building Plots in the Algarve and to be far from the madd(en)ing crowd, you can buy a plot of land ( lote) and have an individual architect-designed house built to your own design and specifications or to a standard design provided by a builder (some properties are specifically designed so that you can start with one or two bedrooms and add more later if desired or as your finances allow). 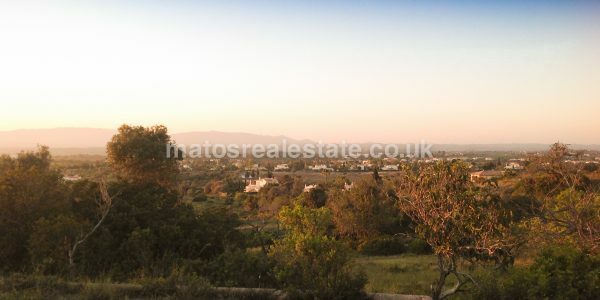 For more information visit our Turnkey Modern Villas web Site. There are numerous different companies that can run such projects often. These companies guarantee great facilities. 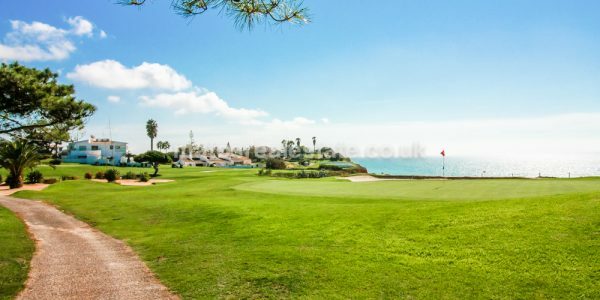 Often turnkey projects such as turnkey homes have numerous different add on facilities like a community with services such as gym, market and other utilities. 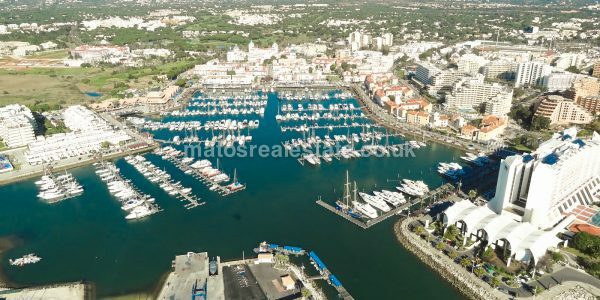 A company that has a good reputation and a name in the market is the best one to option for and the ideal one to invest in. 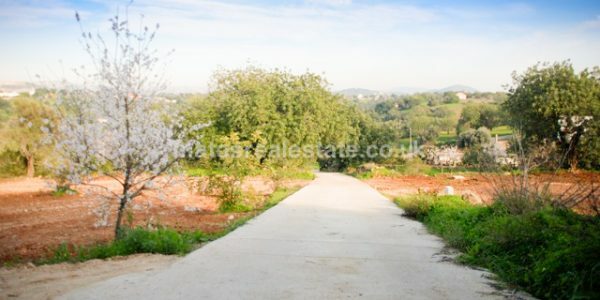 Avail the services of specialists in architecture and turnkey projects at www.matosarquitectos.com. 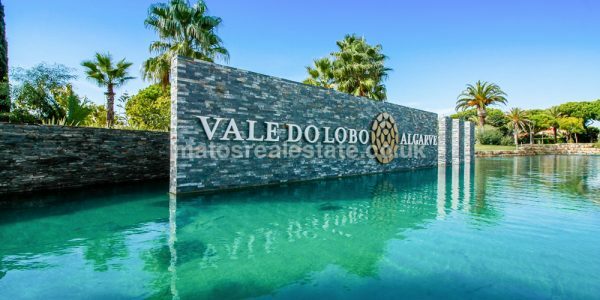 These Algarve architects provide state of the art interior fit out and interior finishing services. 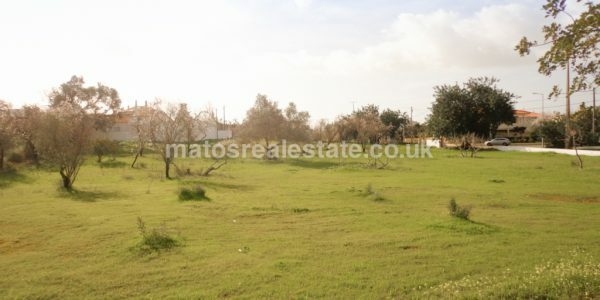 Please note that this is just a small selection from our Portfolio of Building Plots in the Algarve. 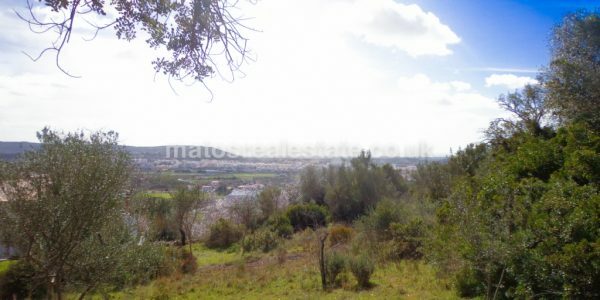 For various reasons we do not publish the details of all our Building Plots in the Algarve online. 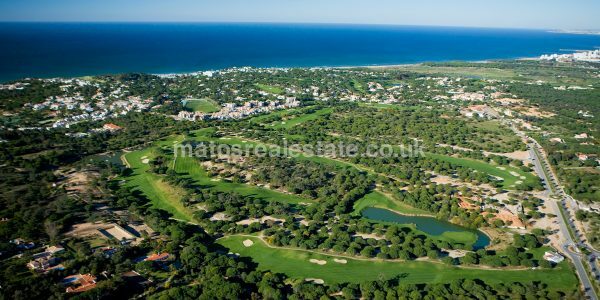 If you would like further details on some of our exclusive properties in and around Central Algarve countryside, please contact us now. 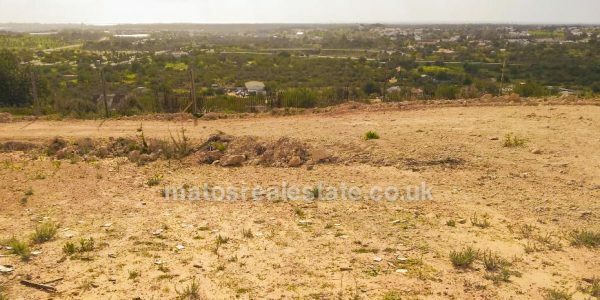 Elevated Plot with Beautiful Coastline Views, an excellent opportunity to build an extraordinary property in a stunning location with a unique .. 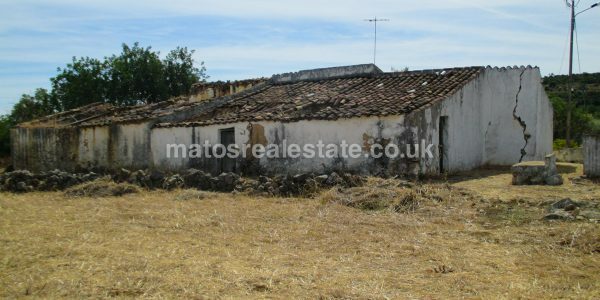 Ruin and House in Moncarapacho Countryside Old house to renovate and ruin with building potential, this location offers country views .. 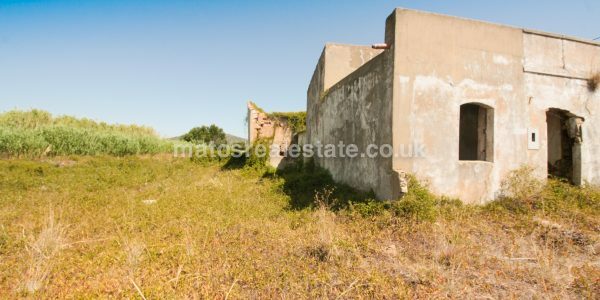 Fantastic Sea View Plot with a House to Renovate. 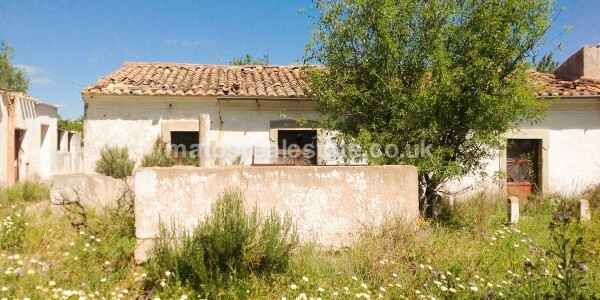 It has an old house on it to renovate, this location offers .. 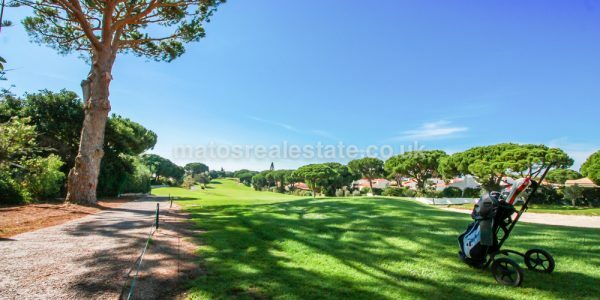 Fantastic Building Plot Inside Vilamoura Golf with approved areas for stunning modern design. 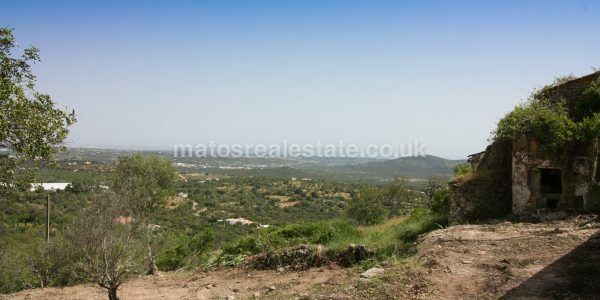 An excellent opportunity to custom build an extraordinary ..
Building Plot in Moncarapacho. 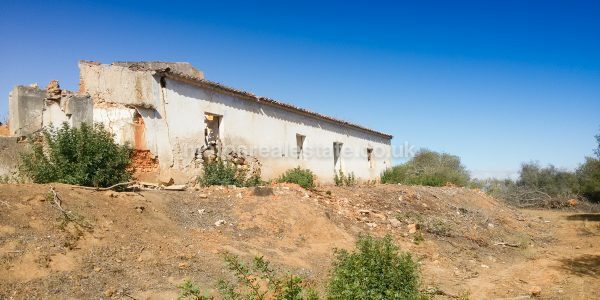 It has a old house on it to renovate or build a new villa, this location is a ..
Old House with Amazing View on Loulé Hilltop, an excellent opportunity to build an extraordinary property in a stunning location with ..
4.500sqm Building Plot For Services In Almancil compromises, construction feasibility for commercial and services, authorized construction, sewers and public water ..
2 Fantastic Building Plots Beside Each Other an excellent opportunity to custom build an extraordinary property in a stunning location ..
Development Land Near Quinta do Lago Excellent opportunity in a prime area of Quinta do Lago, only 2 minutes to the centre with ..
2.618sqm Building Plot In Almancil compromises, construction feasibility for housing, commercial and services, authorized construction of 450sqm living area, sewers ..
4.420sqm Building Plot In Almancil compromises, construction feasibility for housing, commercial and services, authorized construction of 20% of the land ..
Salgados Front Line Building Plot, fantastic opportunity to own a property right on the seafront with beautiful views to the ..
Vale do Lobo 12 Townhouses Development Land excellent opportunity in a prime area of Vale do Lobo, right in the centre with ..
Vale do Lobo 10 Townhouses Development Land Excellent opportunity in a prime area of Vale do Lobo, right in the centre ..
Vale do Lobo Development Land Excellent opportunity in a prime area of Vale do Lobo, right in the centre with a ..
One Villa 12500 sqm Vale do Lobo Building Plot, walking distance to the Vale do Lobo center an excellent opportunity to ..
4 villas Building Plot in Almancil, an excellent opportunity to custom build an extraordinary development in a central location. 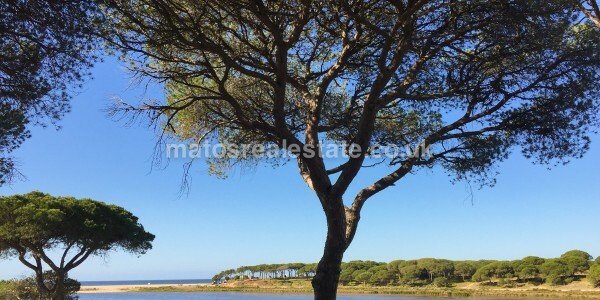 In Almancil only 03 minutes drive to ..
Sea View Building Plot near Loulé, an excellent opportunity to custom build an extraordinary property in a stunning location with a .. 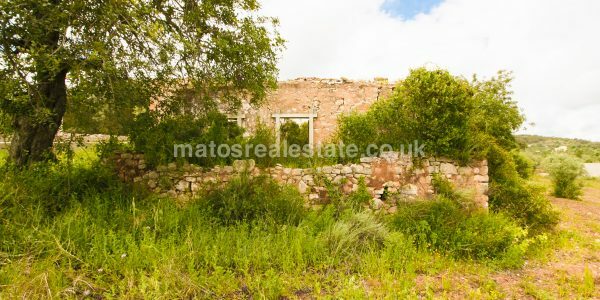 Unique Touristic Development Plot in Carvoeiro, great opportunity for a Large plot of 97,000m2 with existing ruins of 300m2, with viability to ..
High Placed Plot With Distance Sea Views in Almancil, a fabulous building plot overlooking 360ª views, with a possibility for ..
Carvoeiro Countryside Building Plot, excellent opportunity to purchase a well priced, large plot of land, a quiet area with beautiful scenery.Carvoeiro Countryside Building ..
Amazing countryside building plot near Loulé, excellent opportunity to purchase a well priced, large plot of land, a tranquil area ..
Loulé Countryside Building Plot, excellent opportunity to purchase a well priced, large plot of land, a tranquil area with beautiful ..
Fonte Santa Building Plot offer you a possibility to acquire a plot with building permission on one of the .. 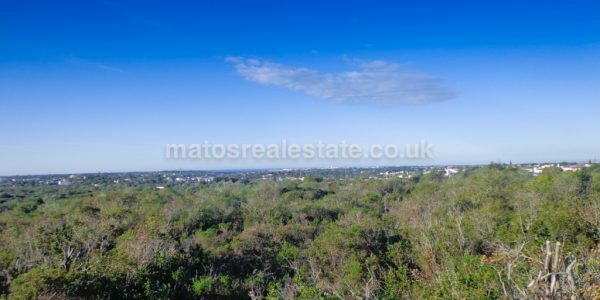 True beachfront Land in Golden Triangle Directly overlooks the Atlantic waves and is flanked by a stunning nature reserve. 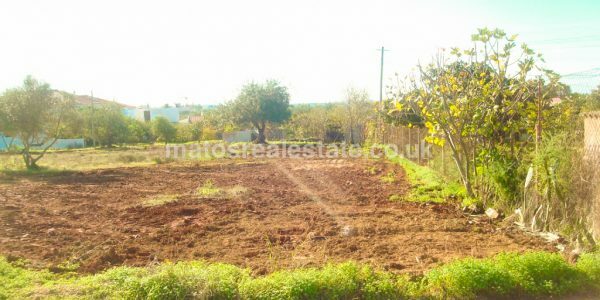 With ..
South Facing Plot in Almancil, currently a fabulous south facing plot centrally located within Almancil, and just a few minutes drive ..
Building Plot in Almancil, currently a fabulous west facing plot centrally located within Almancil, and just a few minutes drive ..